Our website solutions are designed with the small, growing business in mind. 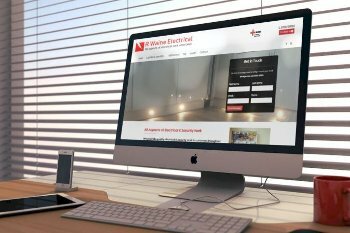 We offer a whole range of digital services to help get you and your business noticed in the busy online world, from beautiful mobile-friendly websites, paid advertising campaigns and SEO services to name a few. 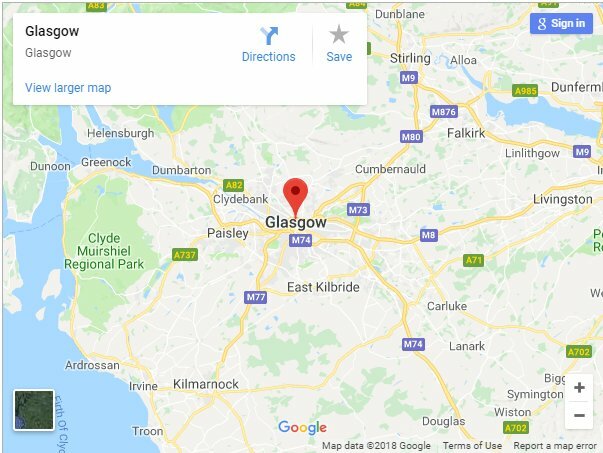 Based in Blairgowrie in Perthshire, we provide web design services across Central Scotland, including Glasgow and the surrounding areas such as Cumbernauld, East Kilbride, Paisley, Dunbarton, and Hamilton. We believe in providing potential clients with value from the very beginning, which is why at Wolfberry Media, we provide potential clients with a free basic SEO, content and technical website audit, plus we are happy to provide a quote after an initial discovery discussion to decide the best way forward for your business. 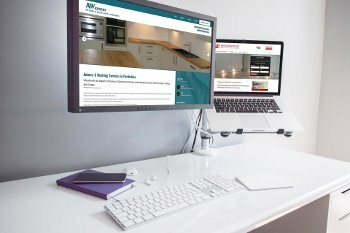 We offer website packages to suit most types of business and budget and can provide websites across a wide variety of platforms including Content Management Systems such as WordPress, Drupal and Joomla, e-Commerce stores using Shopify, WooCommerce or Magento, PSD to HTML services, and website builder services such as Wix or Squarespace. 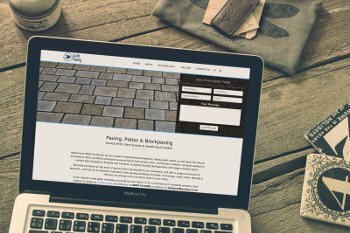 All of the websites which we create for clients are mobile & tablet friendly, and built with your target audience in mind, allowing you to concentrate on your key business areas. We also provide SEO for your website, which means higher rankings in Google, and ultimately, more traffic, leads, and sales.